One of the great “forgotten soul voices”, along with Laura Lee and Tommie Young. 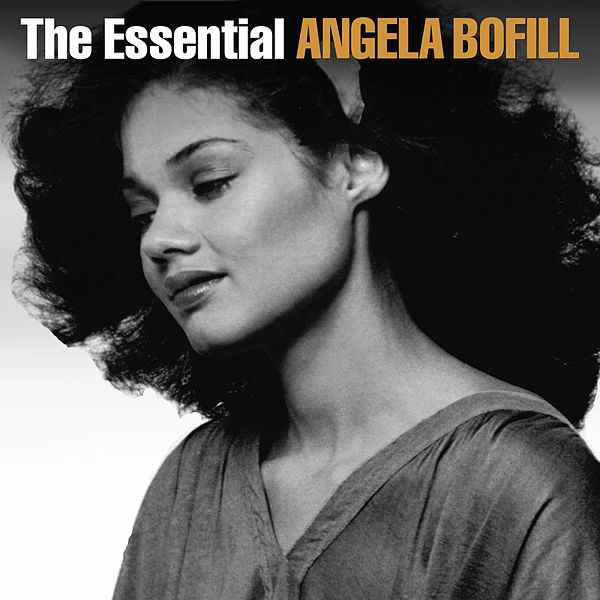 Angela Bofill was not as “down and dirty” and “Memphis” as the afore-mentioned two singers. She exuded a Diana Ross-esque class in both her appearance and her immaculate vocal delivery. Quite why she never really made it other than with serious soul aficionados is a bit of a mystery. The laid-back sweet soul of “I’m On Your Side” and the stunning, majestic soulful beauty of “This Time I’ll Be Sweeter” and “The Only Thing I Could Wish For” are examples of just how damn good this lady was. “Tell Me Tomorrow” is a piece of Randy Crawford-style smoochy soul, as is “You Should Know By Now”. There is also the sumptuous, beautifully sung "Tonight I Give In". Angela also impressively covers the Diana Ross/Marvin Gaye and Marvin Gaye/Tammi Terrell numbers “Stop Look Listen” and “Ain’t Nothing Like The Real Thing”. 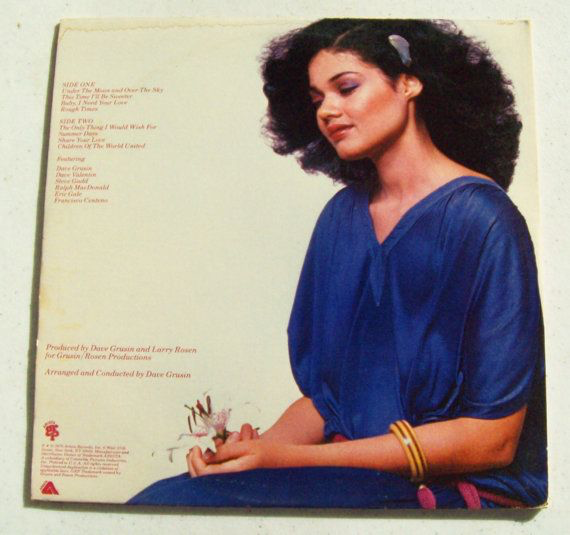 She also could deliver an 80s style funk workout too, such as on tracks like “Is This A Dream” and the down’n’ dirty funk of “Rough Times”, which has a great guitar solo at mid point. “Let Me Be The One” is in a typical late 80s/early 90s soul style. Late night wine bar stuff.